If you listen carefully, you might hear a variety of nonsensical conversations emerging from the treetops of certain regions of Australia. The voices don’t belong to a mysterious, hidden tribe, however. Rather, they belong to birds. 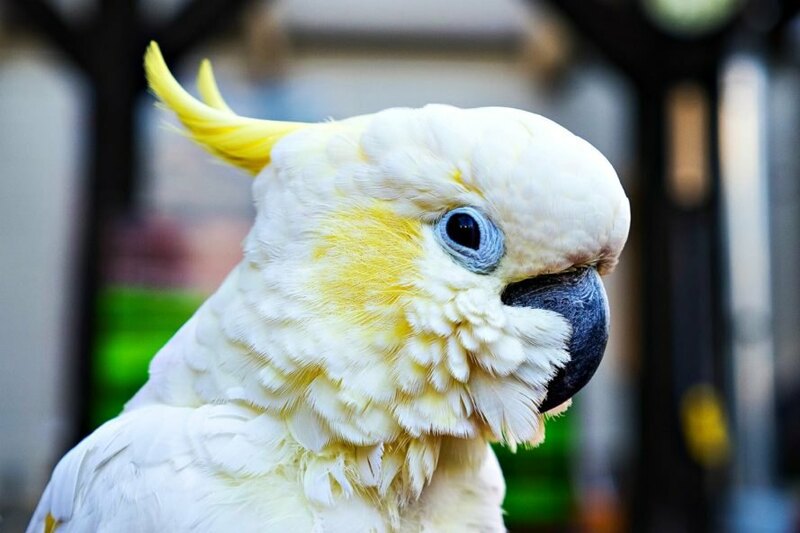 According to Australian Geographic, pet birds like parrots and cockatoos that have escaped from captivity are inadvertently teaching wild birds the words they learned in their human homes. And some of them are rather naughty. According to Jaynia Sladek, an ornithologist from the Australian Museum, some birds are natural mimickers. When they hear words in repetition or are surrounded by an assortment of noises, they will begin picking up on the cues. 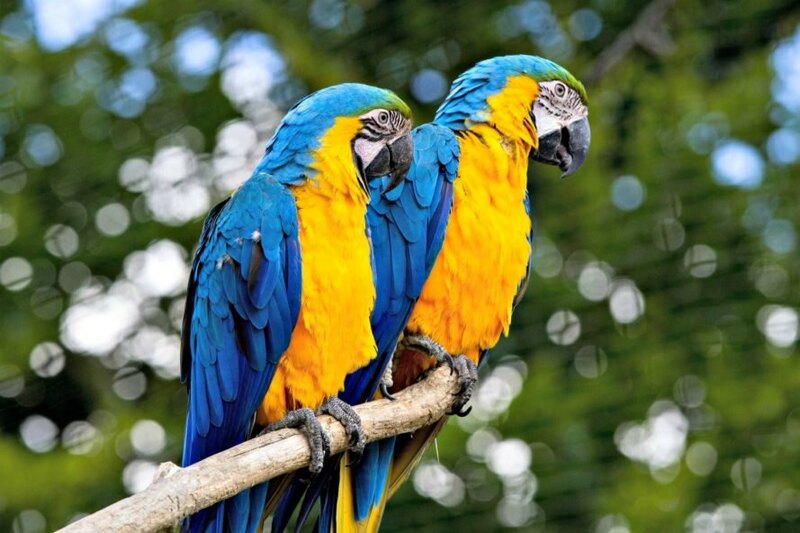 Wild birds are able to quickly learn from the chatty ex-pets and as a result, start picking up new words and sounds. The remnants of the language are often passed down to offspring. “There’s no reason why, if one comes into the flock with words, [then] another member of the flock wouldn’t pick it up as well,” Sladek told Australian Geographic. The aforementioned phenomenon has been previously witnessed with the lyebird. Found in Victoria, Australia, lyebirds have the uncanny ability to recreate the sounds of saws, axes, and old-fashioned cameras — tools that haven’t been used in the region for years. When the best singers have their photos taken by the photographers, they quickly learn the sounds of the camera noises. Those same noises are then taught to their offspring. 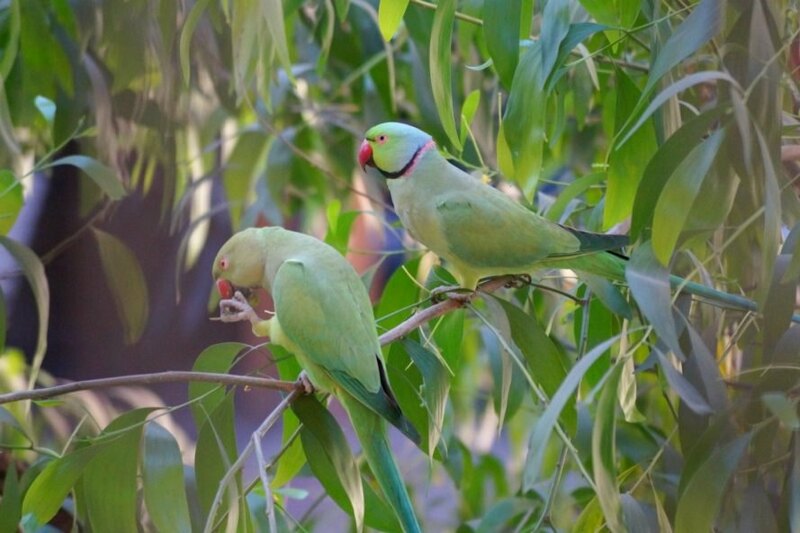 The report says the most common word the wild birds have picked up is “Hello, cockie.” The birds have also added a wide range of expletives to their vocabulary. Former pet birds have escaped to the wild and are flaunting their vocabulary. As a result, their wild counterparts are learning English phrases such as, "Hey, cockie."